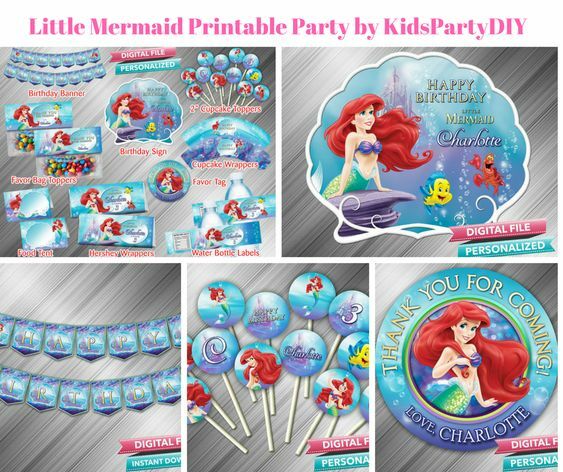 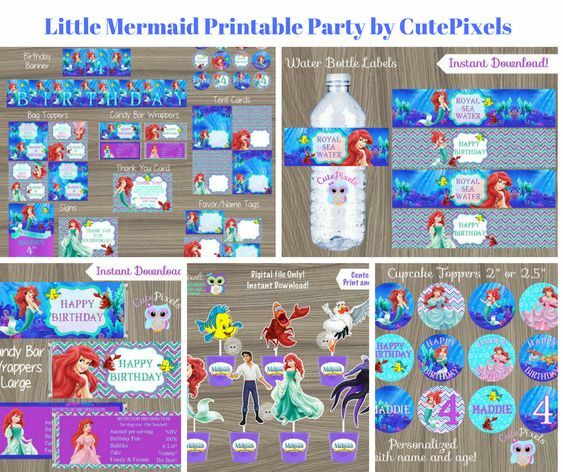 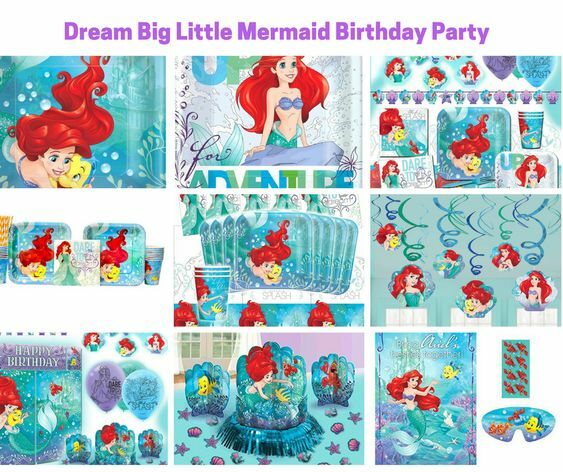 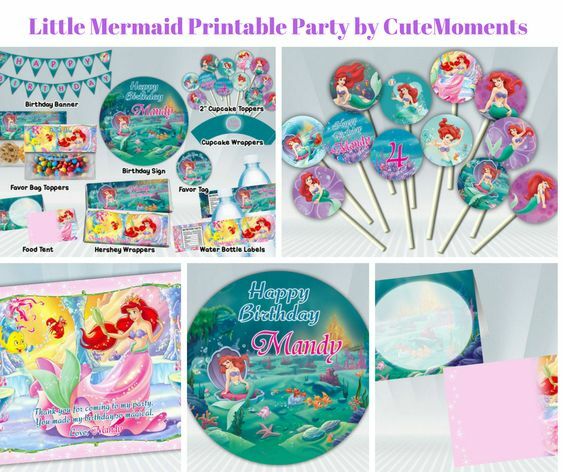 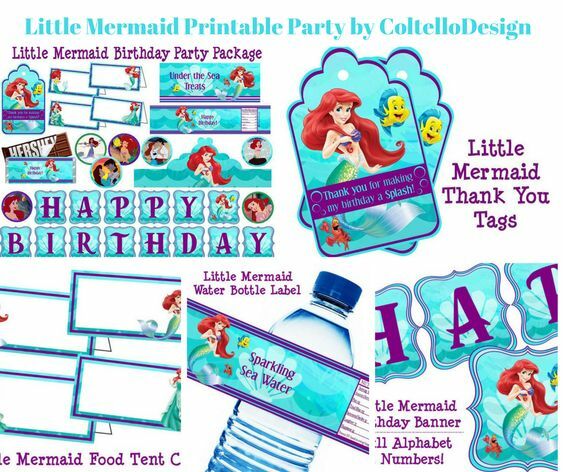 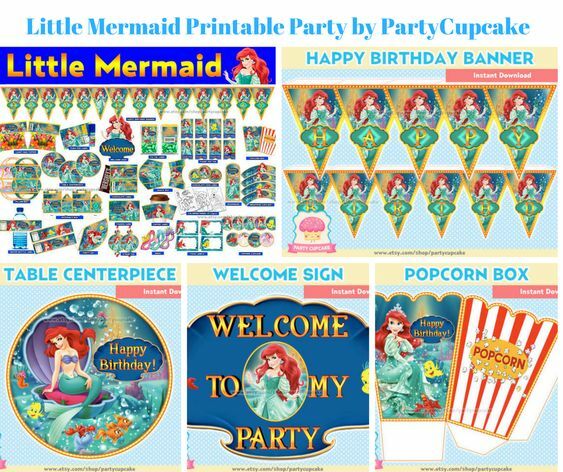 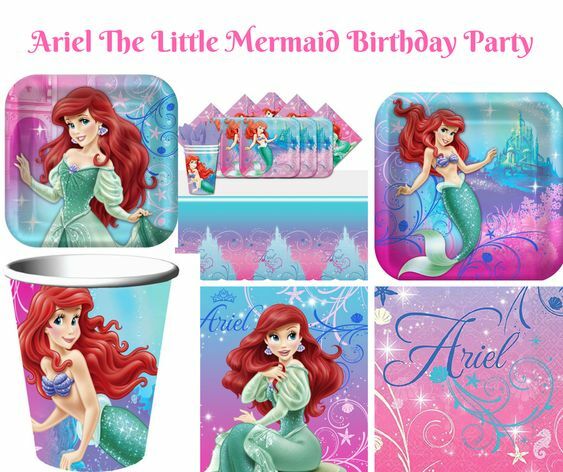 Princess Ariel – The Little Mermaid Party Supplies! 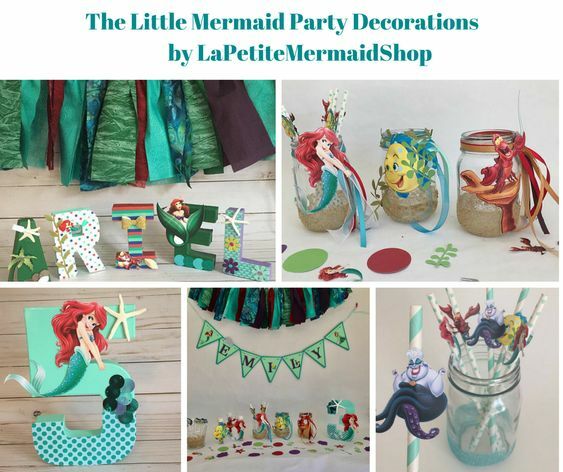 Set The Little Mermaid Table! 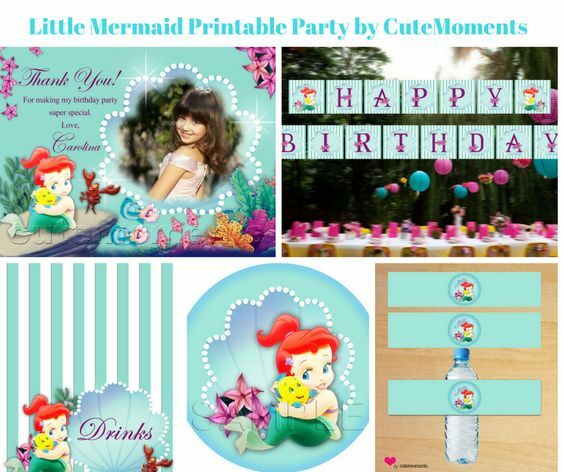 The Little Mermaid Guest of Honor!